Earlier this year, the Confucius Institute held its third annual Chinese singing competition in the UK. Coverage of the event was limited, generating few column inches. Still, this state-sponsored competition seems significant. Are the Chinese authorities beginning to see the value in popular music? Is Mandopop set to be at the forefront of the next soft-power initiative? Certainly, Chinese popular music has never been in a better place to take on the world. 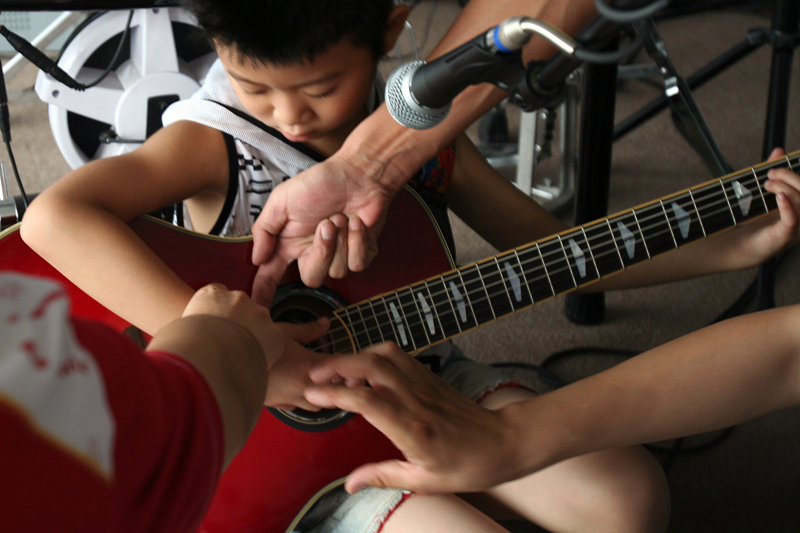 The internet has broadened the tastes of China’s youth, providing access to obscure, underground, or censored acts – an important development for China’s next generation of songwriters. Music streaming platforms have also revolutionised the music industry business model. Falling CD-sale revenues have reduced the size of the royalty cheques. An unintended consequence of this has been the emergence of a burgeoning performance economy. Music festivals are becoming commonplace and the number of live music venues continues to grow. Even China’s talent shows have begun to innovate, asking performers to sing original numbers instead of hackneyed covers. But positive developments extend even beyond popular music. Traditional music now has greater legal protection, and art forms which looked set for extinction seem to be enjoying a renaissance. The articles in this special issue inspire a cautious optimism. Is China the most exciting place for music in the 21st Century? Perhaps not yet, but that day may come sooner than expected. In this special issue, we will address the issues of censorship, music streaming, Cantonese Opera education and many more. You can follow us on twitter or facebook to keep up to date with news from CPI: Analysis. Richard Selwyn is an editorial assistant for the CPI: Analysis blog. Image Credit: CC by Sheila/Flickr.